2000 years ago, Jesus began his final week by riding into Jerusalem on a donkey to the fanfare of adulation and worship. His entrance this way was prophetic, traditional, and a sign of incredible humility. Such humility and seeming weakness of Jesus is exactly what our hearts need - and can draw us to greater worship and deeper humility ourselves. 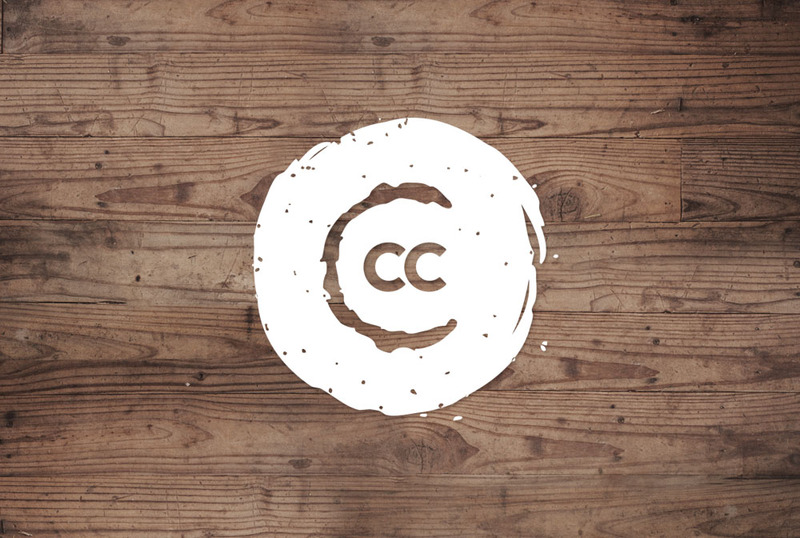 CC Global Impact: Go everywhere.